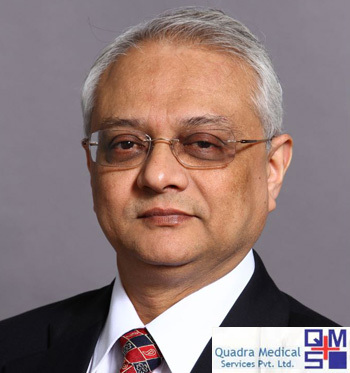 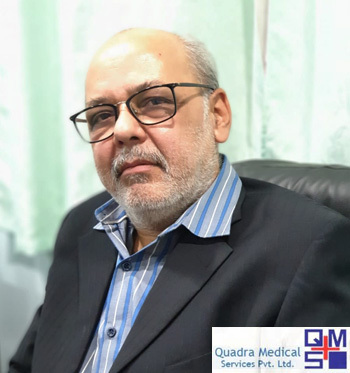 Quadra Medical Services was set up primarily as a Radiology Centre in 1999, by like-minded professionals who wished to provide quality healthcare services at affordable rates. 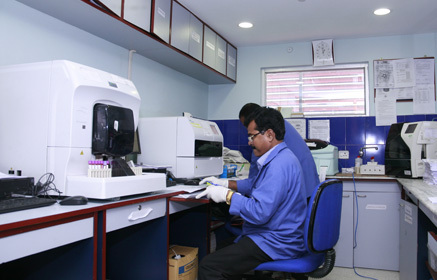 In 2001, a full Pathology set-up was added, followed by the opening of the Gastroenterology Department in 2002. 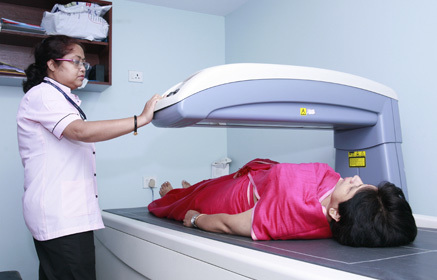 The Nuclear Medicine Department started operations in 2006. 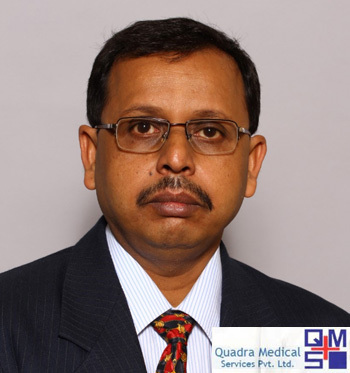 Today QMS is the fastest growing and most respected stand-alone diagnostic facility in Eastern India.